"Vision Event Co. put on the best party of all time...It's like he knew exactly what the crowd wanted to hear. Our DJ & Emcee were the best! DJ Unique's transitions were seamless and he never let a song get stale. Vision made sure everything went smoothly, according to plan and that our guests had an amazing time. Vision Events Co's entertainment professionals work closely with couples to understand their ideas of great celebration and with their experience, take their wedding to another level. 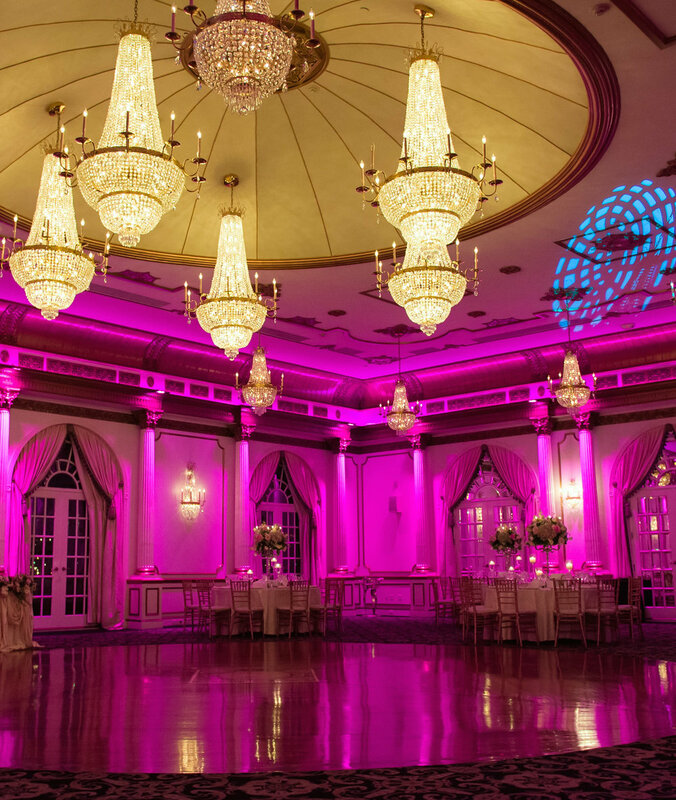 Our polished Event Hosts motivate your guests to the dance floor without being over the top. Our mix-master DJ's use advanced mixing techniques for an eclectic non-stop music soundtrack to deliver a fun experience for all ages and tastes. Many couples ask how to make their wedding unique and stand out from the many they attended. We'd like to welcome you to the Vision Live Division. For an enhanced reception we can also add a live element to your reception with our percussionist, saxophonist and violinist, live strolling tables, champagne aerialist & so much more. "ALL members of the Vision team are a pleasure to work with, especially Daniela, DJ Unique, Ray and Chris. Daniela is friendly, personable and ensures that the day is carried out flawlessly. We absolutely loved working with her! She truly has a passion for what she does and it shows. DJ Unique and Chris bring the hype and excitement! Our dance floor was packed the entire time, and they did a beautiful job with our ceremony too. Thank you Vision for an unforgettable evening! We will continue to recommend your services to family and friends!"